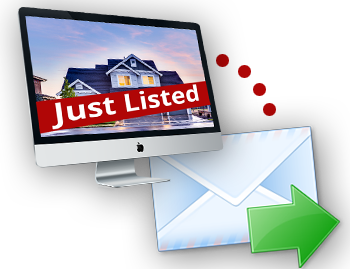 Would you like to be notified by email of all Mammoth Real Estate new listings as soon as they come on the market? We specialize in all Mammoth Real Estate including: Homes in Mammoth, Condos in Mammoth, Lots in Mammoth, and just about any other type of real estate in Mammoth Lakes, CA. We also cover Inyo county and can provide you with new listing alerts in Bishop, CA. Make sure you specify which area you are interested in as you complet the form on the right!